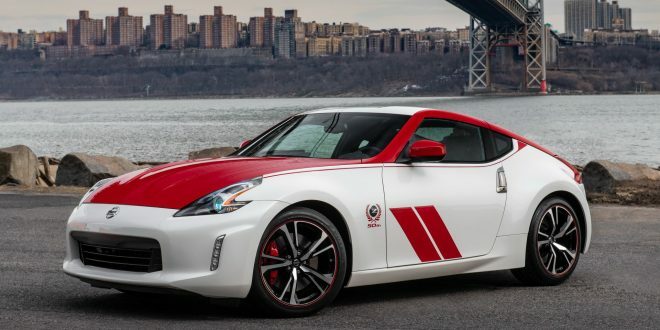 The current Nissan 370Z is certainly long in the tooth, but that isn’t stopping Nissan from adding a few parts to it to celebrate a milestone. 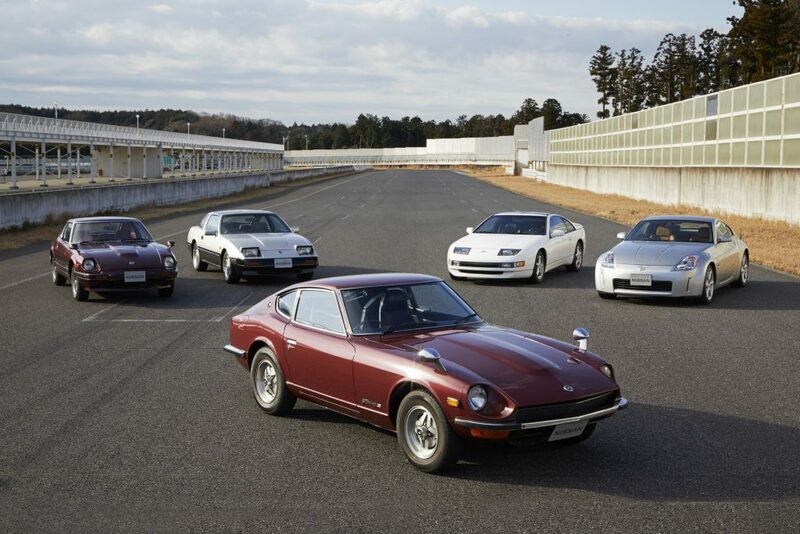 Next year will mark the 5o years since the original Datsun 240Z launched, so it is only fitting Nissan highlight the anniversary. Debuting at this week’s New York Auto Show, the 2020 Nissan 370Z 50th Anniversary Edition gets a 70’s inspired glam. The most notable change is in the paint scheme, which has a two-tone finish that mimics the original BRE race car. Interested buyers will be able to select from a white and red scheme or a silver and black combination. Regardless of the paint combination, all 50th anniversary editions feature unique 19-inch wheels, red accents and specific badging. Like the exterior, the interior is largely carryover from the normal Z car, but Nissan has added some Alancarta suede inserts and steering wheel to add some differentiation. There’s also some dark chrome accents and 50th anniversary badging so buyers remember they are driving something special. 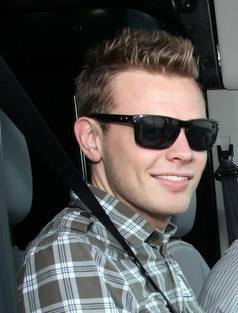 This special edition car has only the normal 3.7-liter V-6 with 332 horsepower and 227 pound-feet of torque. Buyers can order the car with a six-speed manual or seven-speed automatic transmission. The 2020 370Z 50th Anniversary Edition will go on sale later this month, but Nissan has not yet disclosed the pricing for this special Z car. Perhaps some day the Z car will be special enough to get a total redesign.